As a key part of Mac OS, watching movies would provide users the fantastic experience. Moreover, DVD and Blu-ray Discs become more and more necessary for Mac users to enjoy movies on Mac. However, Mac uses may meet the problem that you will have the need to rip various DVDs in order to play them on iTunes, iPhone or iPad and so on. Well, RipIt is such a piece of DVD ripping software which is developed by The Little App Factory. With it, you can be able to copy an identical DVD on the hard disk on Mac or compress a DVD movie so that you can watch them on your other portable devices. RipIt can successfully rip the DVDs which are encoded with the Content Scramble System or protected by Sony’s ARccOS Protection and Macrovision’s RipGuard and so on. But at the same time, RipIt is not the perfect DVD ripping software because it has many limitations. For example, it can not remove region codes, nor it has no options to select certain features for extractions. Therefore, in order to rip DVD more efficiently, you may would like to search for RipIt alternatives under Mac OS. Today I will list several RipIt alternatives for your future reference. With these powerful Mac RipIt alternatives, you can rip all kinds of DVDs with ease and accuracy. 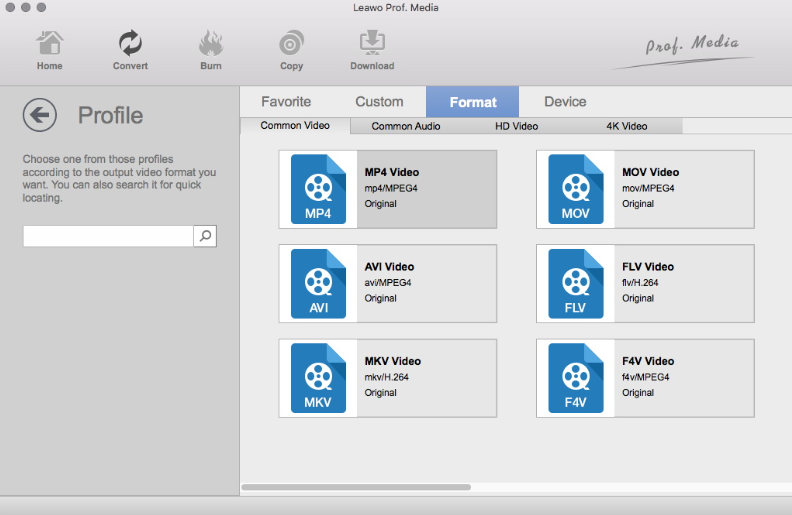 I will put Leawo DVD Ripper for Mac in the first place for its comprehensive features. First of all, it is powerful in ripping protected DVDs. Secondly, it could help you to rip the DVDs from any regions. Also it could allow you to extract DVDs from any movie studio. As one of the best DVD decryption software, Leawo DVD Ripper is able to decrypt, rip and convert DVD discs of any kind. It has 6X-faster DVD ripping speed and guarantee 100% original quality. 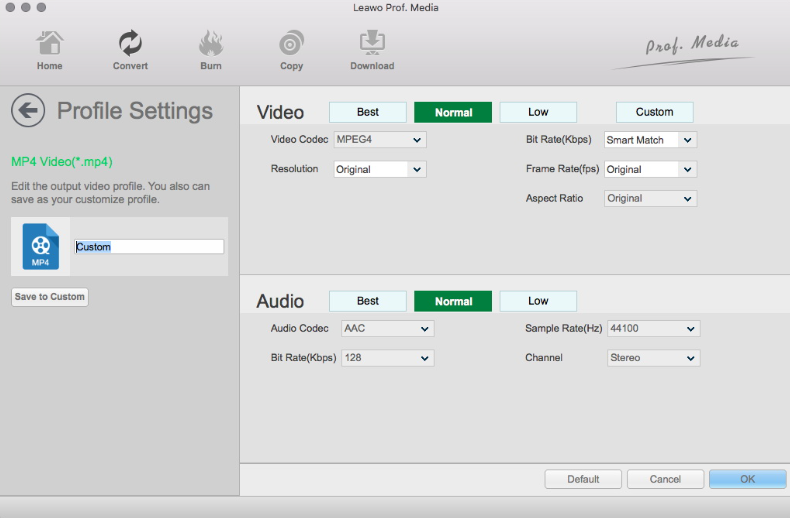 Besides, Leawo DVD Ripper allows you to set the output effects according to your personal preference. Now let’s take a look at the detailed instructions. Step 1. Download Leawo DVD Ripper for Mac and install it. Click DVD Ripper to enter the main interface. Step 4. After adjusting the video settings, click OK button and then click the big Convert button. Then you will be required to select final saving route in the Save to box. Finally click Covert button below to start the video ripping process. 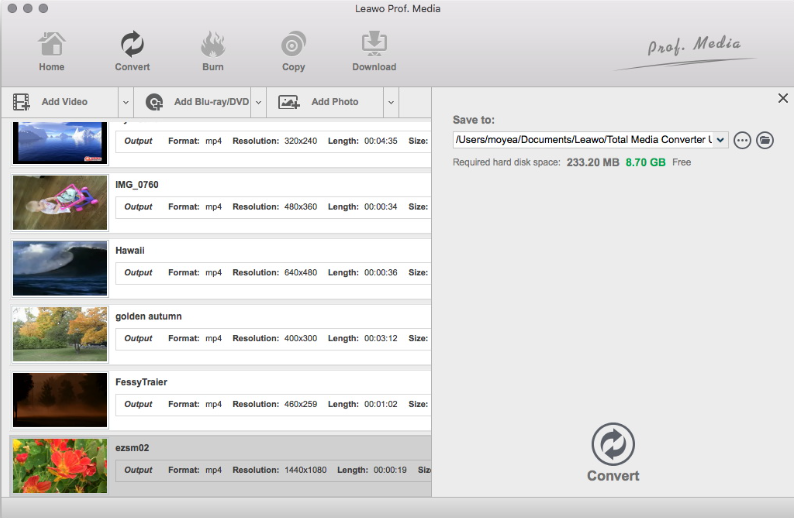 By following the above steps, users can easily rip DVD to any video formats with the help of Leawo DVD ripper for Mac. Just try it. bitRipper is another RipIt alternative ripping software for Mac OS. This piece of DVD ripping program will help you to convert DVD to AVI format videos. bitRipper is a piece of free DVD ripping software and it has a very simple interface. You are allowed to choose the configuration modes according to your preference. But its drawbacks are obvious. For example it is limited in output video formats which only conclude AVI. And it can’t make a lossless backup of DVD and it lacks the editing features. Another DVD ripping software for you is MakeMKV. It is easy to guess that it could only allow you to decrypt DVD into MKV files. MakeMKV is a piece of free DVD decryption software. Also it supports Blu-ray decryption. But it doesn’t have customized characteristics. Since RipIt has so many limitations, it is quite necessary to find other RipIt alternatives for your reference. Above all, I stronly recommend Leawo DVD Ripper for Mac for your option in its supported decryption formats, higher decryption speed, and attractive customized ripping functions and so on. It deserves your trial and it will never let you down. We have more to offer here: besides the RipIt alternatives, you can also check these best iPad DVD Player alternatives for more info.